Freddie Mercury touched the lives of millions when he sang that legendary set at Live Aid in 1985. But before that, and after that, the Freddie Mercury story gets a lot weirder, extremely devastating, and shows you why they've even made a movie about the Queen singer's most legendary moments titled "Bohemian Rhapsody." Throughout his life, Freddie Mercury made a prolific amount of music, spending his last time on earth recording as many songs as he could, knowing that he was dying, so that his band Queen could finish the upon his death. He could command an entire stadium full of people using only his voice in between songs, and fill up a stage as the icon that he was. 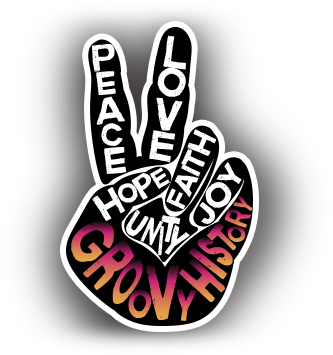 The following are the best, worst, weirdest, funniest, and just all-around greatest, mostly unknown moments created by a man who lived, breathed, and died rock n' roll. From the moment he hit the stage at Live Aid, for example, he sat down at the piano to start it off huge, which are two phrases that don't even really go together unless you're Elton John (or, apparently, Freddie Mercury). If you went back in time just to see Queen, because why not, you'd have all the time in the world, you would never guess that he opened with the "mama, just killed a man" part of Bohemian Rhapsody. That's how they opened. If planet earth had a last concert on earth, that is likely the song that would bring it all to an end. And that was just how it opened in Live Aid of 1985. But just that part. Not all of it. Just that part. Freddie Mercury's showmanship is almost unparalleled in that he played with people's emotions not by manipulating them, but by lifting their hearts before playing one of the most well-loved, inspiring, and beautiful sets that have ever been played in public by any band at all. Through his fame, through his music, and encompassing what people dreamed a rock star could be, Freddie Mercury became a rock god in his career despite having some baselines physical flaws, to the point where his friends in school casually, lovingly called him "buck tooth." He was the hardest man to hate, and the easiest man to love, which went to show everyone that despite any flaws you have, despite some very very real prejudice about anything you may be, and despite the fact that you're really, really weird, you can be a world famous icon who will be remembered for as long as society is even a thing. Here are some great photos of Freddie Mercury exemplifying some of the craziest stories, greatest moments, and awesome, wonderful acts that made him not only the best singer in rock history, but a champion for humanity. 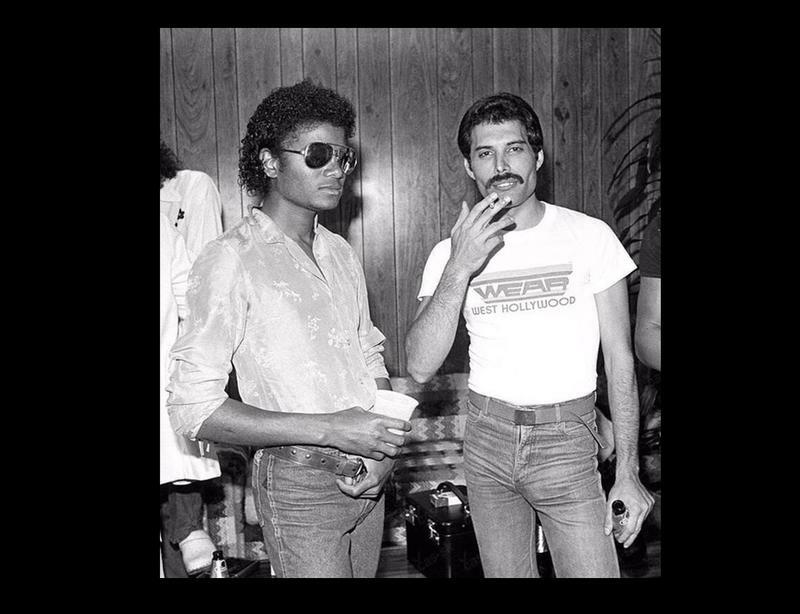 Freddie Mercury and Michael Jackson recorded a duet for the song "There Must Be More to Life Than This," together while they were in the studio together, though the song was not released til way later on Mr. Bad Guy, Mercury's first solo album. In fact, Michael Jackson once cited Hot Space as a "major sonic influence" for his Thriller album.